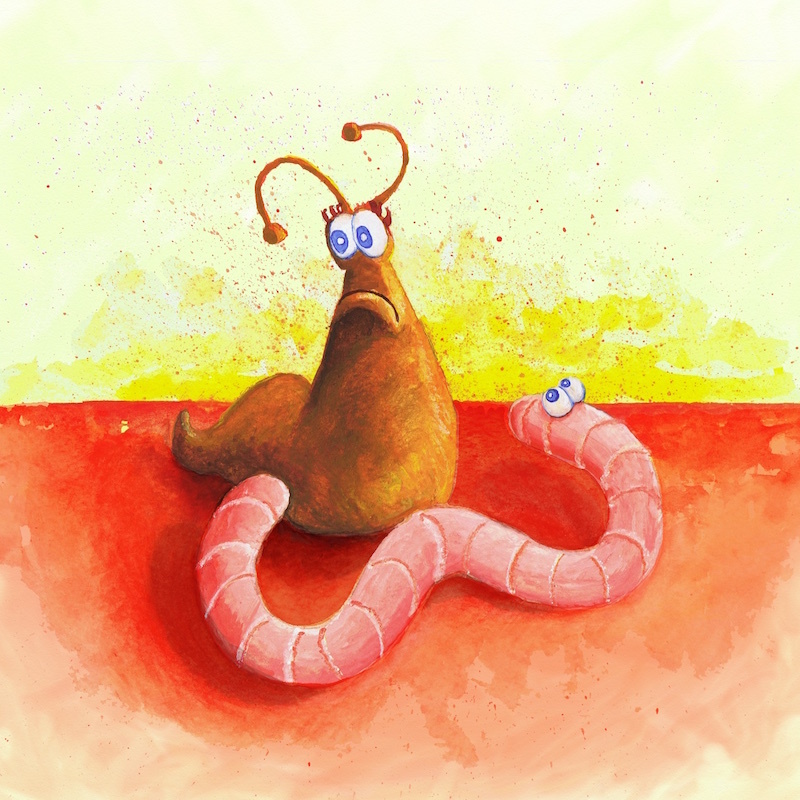 An early illustration I did for a children’s story by Jan Akhtar about a snail that loses it’s shell. Still a work in progress but hopefully the book will be available soon. For these images I’ve returned to more traditional techniques using watercolour and inks, minimising use of computer software.